Location: Phoenix Park in Dublin, Ireland. 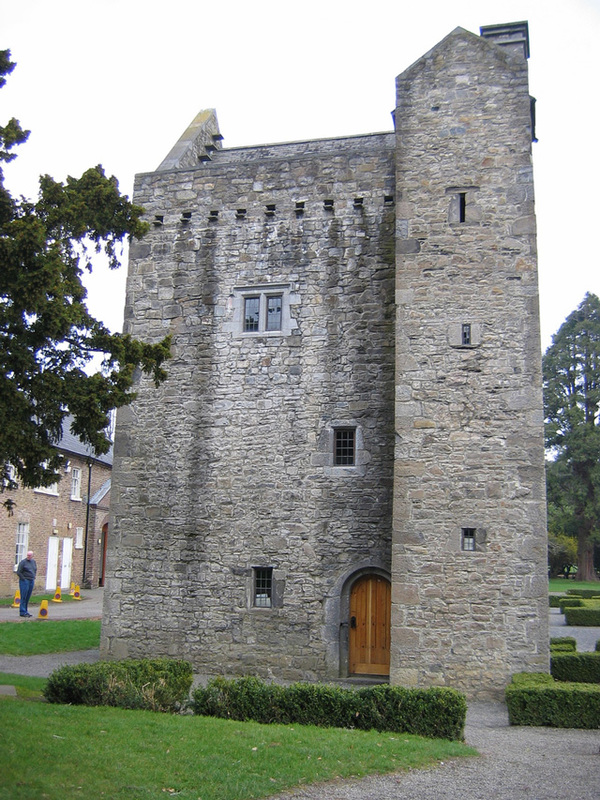 Notes: Ashtown Castle is a fortified house in the Phoenix Park in Dublin. It was found hidden within the walls of a much larger and more recent building that was being used by the Papal Nuncio until 1978. At that time, the more recent and larger building was deemed structurally irreparable due to dry rot. But as that was being demolished, Ashtown castle was discovered. It has now been restored and forms part of the Phoenix Park Visitor Centre. It is thought to originally date from the 1430s[verification needed], as it is built to dimensions that conform with a government policy of the time who offered £10 to those who built a castle for their own safety. The castle was later incorporated into the construction of Ashtown Lodge which was to serve as the official residence of the Under Secretary from 1782. The grounds in which Ashtown Castle is located has held concerts in the past few years.